Where is the place where you can fly drone in Aichi Prefecture! Is it? This time we will talk about the theme of Aichi Prefecture where we can fly without “flying permit” by the Ministry of Land, Infrastructure and Transport. 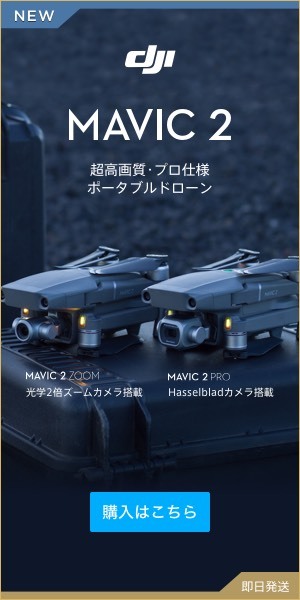 The drones of 200 g or more are limited by the “aviation law” flight place. Until now, we have frequently covered this site, but even if you purchase a drone, that airfield is limited by the “Aeronautics Law” stipulated by the Ministry of Land, Infrastructure and Transport. If it is the condition that it is, you can skip drones. It will be consolidated into three. Just inside the mountains and the coast is fine if the drone’s basic operation is fine, but depending on where you live it is hard to find and it is hard to move. This time I will introduce about “river bed” by “Aichi prefecture” where I also live. And since many large rivers flow in Aichi Prefecture, I think that you can find a place to fly the drone in a relatively near place no matter where you live. If you live in the area of ​​Anji, Okazaki and Toyota-shi, Aichi prefecture, “Yahagi river” is recommended. It’s easy to find! Let’s take advantage of Google Maps. Let’s take a look at Google maps for nearby Yahagi River and riverbed from home. You can easily find a good flight location. However, in fact it says “I’m not going to let you fly a bit.” Please be careful. Well if you are wandering around that area you can find a place that feels pretty good. However, because “river bed”, the place may be “Densely populated area | DID area”, so please check properly if you find the flight location and that place will not hit the DID area. The checking method can be easily found by using “SORAPASS”. If you do not understand how to use Google Maps, here is a more specific explanation, so check it out. Aichi prefecture (Kariya city, Ouchu city, Toyoake City, Chiryu city) area is recommended [Happy river · Sakawa]! You can easily find places with good feeling. Aichi Prefecture (Ichinomiya / Komaki) North area [Kisogawa] is recommended! Since there is a huge Kisogawa river in the northern area of ​​Aichi Prefecture, I think that you can easily find a nice place. However, please note that in the case of Ichinomiya City, along the river, it has become a “densely populated area” over a wide area. Summary | Pay attention to places where flying Drones! This time I introduced only large rivers, but you should find a place that is nice even on a little river. Even though I told you in the middle of the article, even if you find an even nice riverbed, you can not let the drones fly without permission when hitting “densely populated areas”. Also, riverbed is the place to do the basic practice of drone to the last, so it is safe to make it not too noticeable.